Getting the content of your website is the hardest thing to manage nowadays. There are about millions of websites which publish their content and articles each day to attract the attention of the browsers or the online traffic to approach their company through their websites. From the expert’s look, we have come to know what makes the browser click a link address, stay there and make a purchase. And as an expert advice, Acmegraphix, the Website Development Company India shares their research with us. One must focus on quality instead on the quantity of the content. Creating a unique qualitative content is most essential which makes the browser to develop a trust over the company. Instead of creating 10 contents, one must focus in producing 2 contents which hits the online ranking. Browsing and research helps in creating unique contents. Search for the competitive companies, see their content, mark out their flaws and amend into your content, this technique avoid the shortcomings which you could occur in your website. Thus you can develop your articles and blogs incredibly well, taking advantage of the competitive websites. Ultimately, your business is benefitted achieving its heights. Rarely people explain about the future of their industry which convince browsers of a promising future, even if they lack in the present. This strategy is rarely used but is very successful. The people like to know more about the company they are approaching. Another benefit is that the company’s owner comes out as an authoritative and well aware person. And last but the most important, the content is the most powerful weapon a website can use to scale its progress. Content marketing is about scaling the website’s sales process. A content marketing is an asset, a document that is intended for a targeted job in the sales process. To avail the exclusive services of content development, Acmegraphix is readily available. Any website related queries can be soughted here. Security is a top priority for Google. We invest a lot in making sure that our services use industry-leading security, like strong HTTPS encryption by default. That means that people using Search, Gmail and Google Drive, for example, automatically have a secure connection to Google.Beyond our own stuff, we’re also working to make the Internet safer more broadly. A big part of that is making sure that websites people access from Google are secure. For instance, we have created resources to help webmasters prevent and fix security breaches on their sites. We want to go even further. 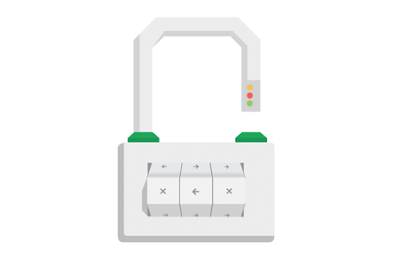 At Google I/O a few months ago, we called for “HTTPS everywhere” on the web.We’ve also seen more and more webmasters adopting HTTPS (also known as HTTP over TLS, or Transport Layer Security), on their website, which is encouraging. Google announced early this morning that they are now using SSL/HTTPS as a ranking signal in their Google search algorithm. Acmegraphix is a one stop solution for all your internet business needs. 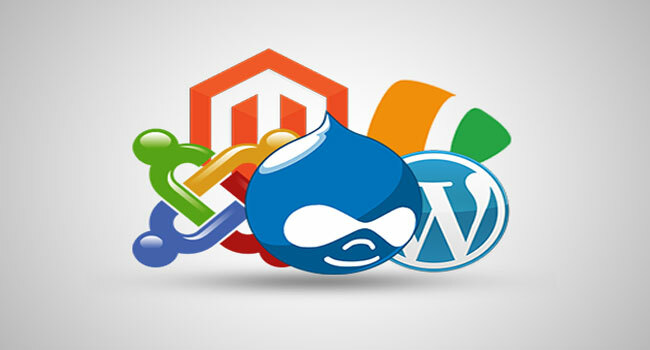 We are dedicated towards providing web solutions for your online company. We have more than a decade experience in Web Technology such as Web Development, Website Design, CMS Customization, Web Application Development, Online Marketing (SEO, SEM, SMO and SMM), E-Commerce Portal Development and much more. Creating an aura of charismatic web designs, Acmegraphix has over 1000 clients. We have a smooth and interactive relation with our clients giving them an ease and a peace of mind for their brand promotion. So why to choose us?? Our web services are complex which makes competitors and hackers bamboozling to deal with. This ensures total security of your website. Your needs and requirements are a priority for us. Ensure yourself to clear your doubts to get successful results. Google is extracting photos from Google+ in a bid to attract more users, the report says, citing anonymous sources. The new service would still work with the social stream on Google+, although it may also be rebranded as part of the move. Google has been moving to downplay Google+ as a brand and has begun separating some services from the social network. It recently dropped the Google+ requirement for Google Apps subscribers to use Hangouts, and the service was essentially a no-show at the Google I/O 2014 developers conference. Large, multi-featured services are spinning off individual features into stand-alone apps. Both Facebook and Foursquare have recently separated aspects of their user experiences into simpler, more focused apps. Facebook, for example, will soon require mobile users to download a separate app for messages.